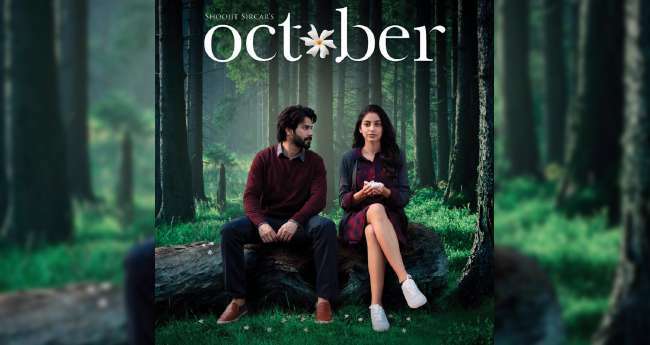 October Movie revolves around Dan (Varun Dhawan) is a sweet guy but quite of a rebel and Shuili (Bandita Sandhu) who is a nice girl. Both are hotel management trainees in a Delhi Hotel. Dan’s managers are not that happy with him as he lands up not completing one or two orders. He aspires to be a chef but this training seems to be quite hard on him. Dan is heartbroken and falls for Shuili. He just cannot move on like others. This is a slow movie but with many graceful moments. Some love stories cannot be questioned and this is one of them. Shuili’s other colleagues slowly get adjusted to their lives but Dan is quite obessed about Shuili. He begs, borrows and takes all the favors in the world. He even uses borrowed petrol money to give to a Professional to do Shuili eyebrows. He even begins to steal so that burden is less on Shuili’s Mom. Varun Dhawan handles any situation and this is again a top level performance after Judwaa 2. He can even stammer, speak at any time. A lot of efforts put in the movie by Varun. Hats off to this great actor. Banita Sandhu – whatever little role she plays she has a charm. 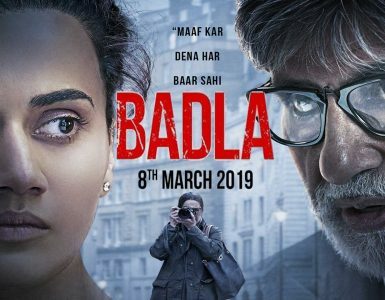 Movie has a major background score which is the best part. Theher Jaa is the best song in the movie. 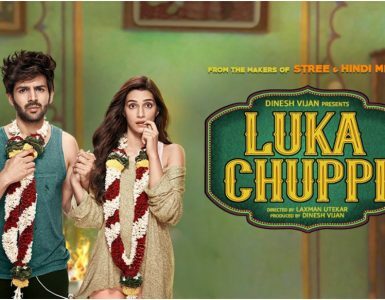 If you are a Varun Dhawan fan, this film is a must watch. His different shade and range of versatility get expanded in this movie. A never seen before slow love story.